While typically not linked together, customer experience and the supply chain go hand in hand. With the appropriate amount of analytics, cost-related and financial information, and customer demographics and behavior data, businesses can determine their cost to serve and make more informed and profitable decisions about manufacturing and fulfillment. The walls that have previously existed between departments—IT, supply chain, marketing, procurement, and HR to name a few—are starting to dissolve as organizations begin to develop a holistic view of economic value and the lifetime value of the customer. Supply chain professionals are considering customer lifetime value—traditionally a marketing and advertising metric—to determine their business model, shipment and delivery options, and return policies. Integrate supply chain with customer experience to increase lifetime customer value. Rethink models for ordering, fulfillment and returns. 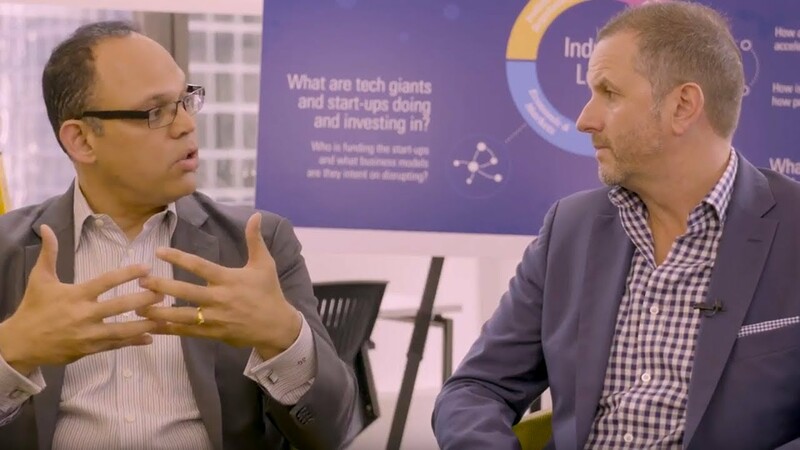 KPMG's Avis, Barrett, Cullen, and Ganga talk about how connected enterprises are breaking down the walls that traditionally kept valuable data in silos.